Airtec panels consist of a natural stone veneer 8 to 15 millimetres thick, carried on a patented lightweight concrete base. 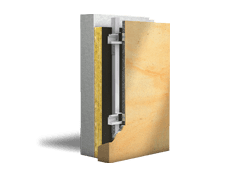 The unique carrier board makes airtec up to 60 per cent lighter than solid stone slabs. 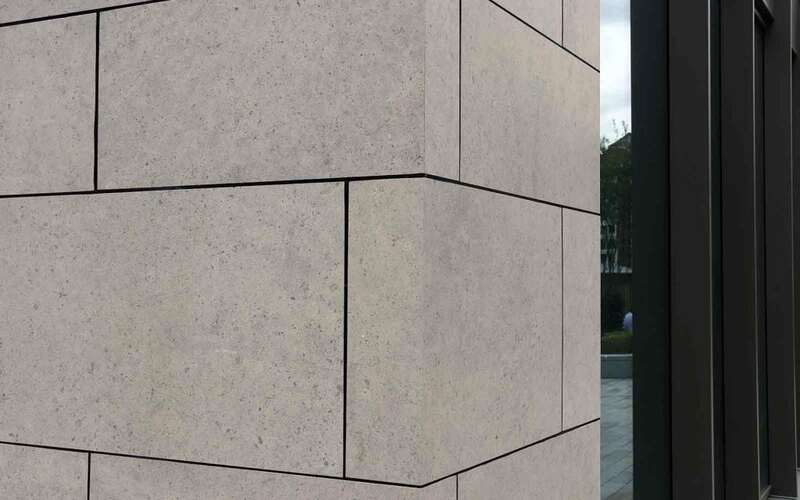 Panels are invisibly fixed and available in a vast range sandstone, limestone and granite. Create a flawless stone facade which will age beautifully over time. Our range of natural stone finishes create buildings that blend perfectly with any environment. Precision cut, handmade corners bring a seamless appearance with maximum visual impact. Available on panels upto 7.74M2 with returns up to 300mm. 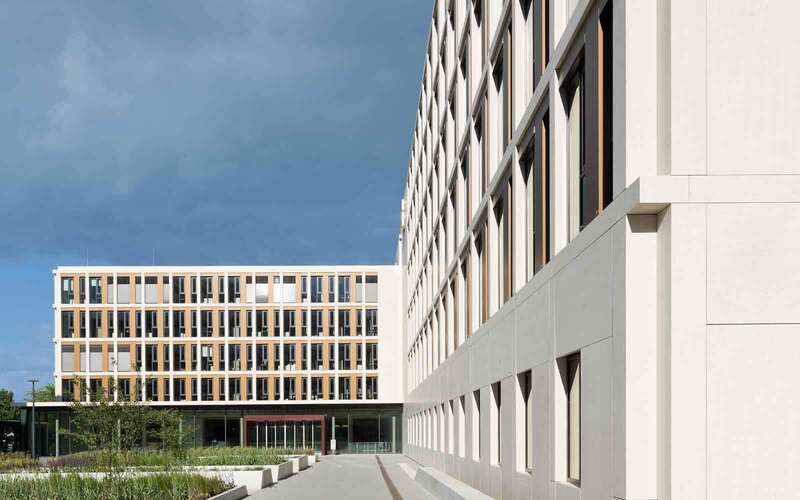 Fins, spandrels and column casings are created as a single piece, reducing the need for joints and visually enhancing the appearance of your facade. Old meets new at Bridgemaster's House - a perfect example of how contemporary, modernist stone architecture can harmoniously nestle amongst iconic London landmarks, centuries old. Smooth and seamless, Farringdon Station showcases the impact of natural stone when used both internally and externally. Robust and blast-resistant yet effortlessly supporting a highly populated building all day, every day.